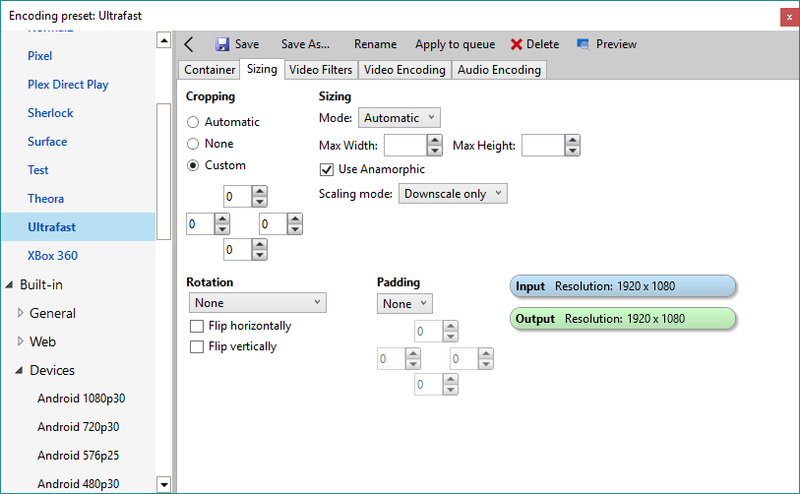 VidCoder is an open-source DVD/Blu-ray ripping and video transcoding application for Windows. It uses HandBrake as its encoding engine. You’ll need .NET 4.7.1. If you don’t have it, VidCoder will prompt you to download and install it. If you’re on the latest Windows 10 you shouldn’t need to install anything; it has .NET 4.7.1 pre-installed. You do not need to install HandBrake for VidCoder to work. If you encounter any bugs with encoding, please see if they happen with the official HandBrake client as well. If the problem is reproducible on HandBrake, submit the issue to them. If it’s only VidCoder that has the problem, submit it here. VidCoder includes English, Spanish, German, French, Italian, Portuguese, Brazilian Portuguese, Dutch, Turkish, Bosnian, Korean, Czech, Polish, Indonesian, Russian, Chinese Simplified, Chinese Traditional, Japanese, Hungarian, Georgian and Basque translations. The correct language will be selected automatically based on your OS language, or it can be selected manually. Interested in translating VidCoder to your own language? Help out on Crowdin. VidCoder is free software. If you like VidCoder and want to express your appreciation, please donate to the Against Malaria Foundation. It’s one of the most effective charities in the world. VidCoder is built on .NET 4.7.1/WPF in C#. It runs on the 64-bit versions of Windows 7, 8, 10, Vista, Server 2008 and Server 2012. The VidCoder UI (and C# interop) is written by RandomEngy. 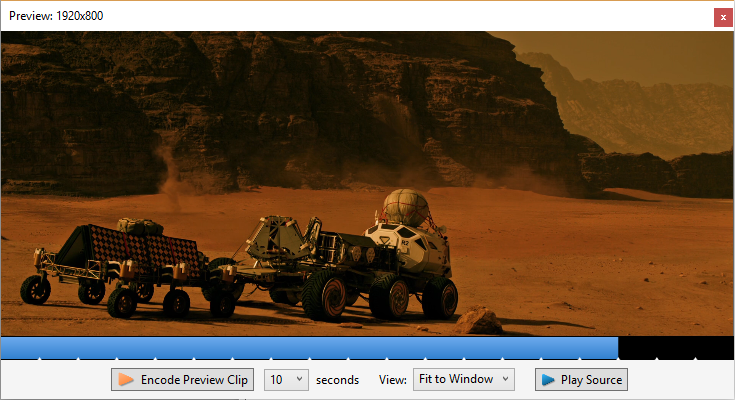 The core encoding engine is written by the amazing HandBrake team. j45 in particular has been a huge help in getting this together.